Johnstown Slavic Fest (9/23) to be bigger and better than ever! Get your tickets now for Oct. rail tours to Altoona! Tickets now available for Brews & Blues in the Valley! Nutroll contest to be part of Slavic Fest! Coming up Aug. 4-5 — the AmeriServ Flood City Music Festival! Don’t miss our signature event, coming August 4-5 at Peoples Natural Gas Park! Complete information at www.floodcitymusic.com, or get your tickets online now! JAHA wishes Gwen Hartnett a happy retirement! The Johnstown Area Heritage Association has gotten a significant boost to our $2.5 million campaign, “For The Future: A Campaign for the Johnstown Flood Museum,” with the endorsement of David McCullough, the Pulitzer Prize-winning author! 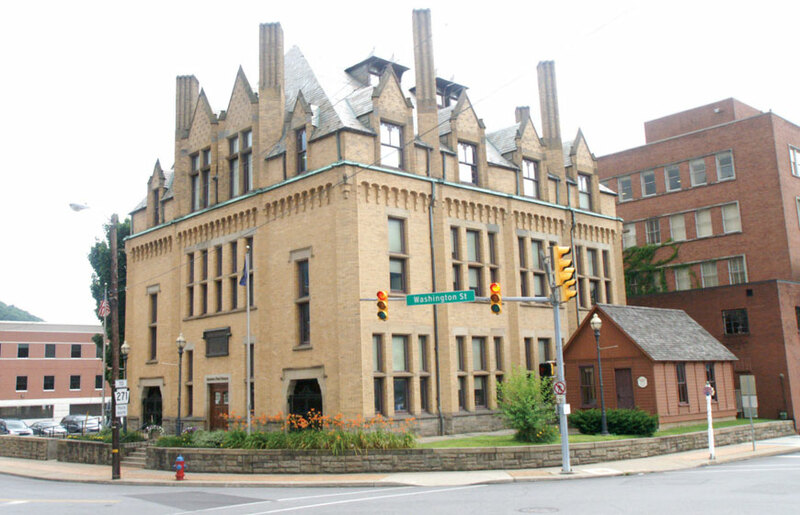 The Johnstown Area Heritage Association is offering a year full of special offers! Download your calendar today.